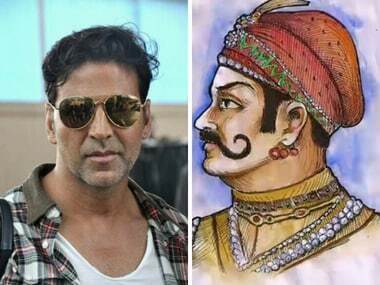 With this untitled film — based on the life of the 12th-century ruler Prithviraj Chauhan — Akshay Kumar may mark his reunion with YRF after 11 years. 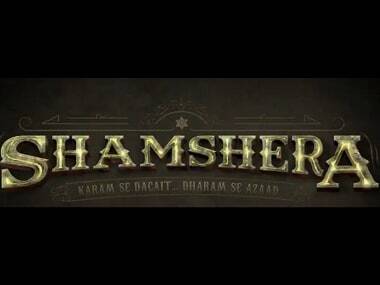 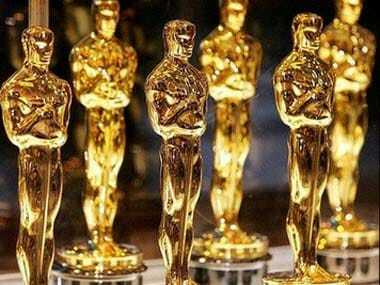 Yash Raj Films has announced its next film, Shamshera, with Ranbir Kapoor. 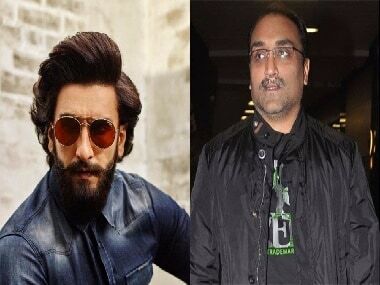 Touted to be an action adventure, Shamshera will have Ranbir play a dacoit. 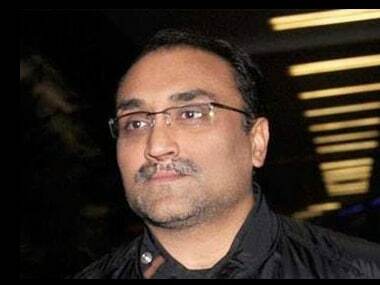 Aditya Chopra has been summoned by the Enforcement Directorate, along with several other music honchos, in connection with the alleged royalty scam.